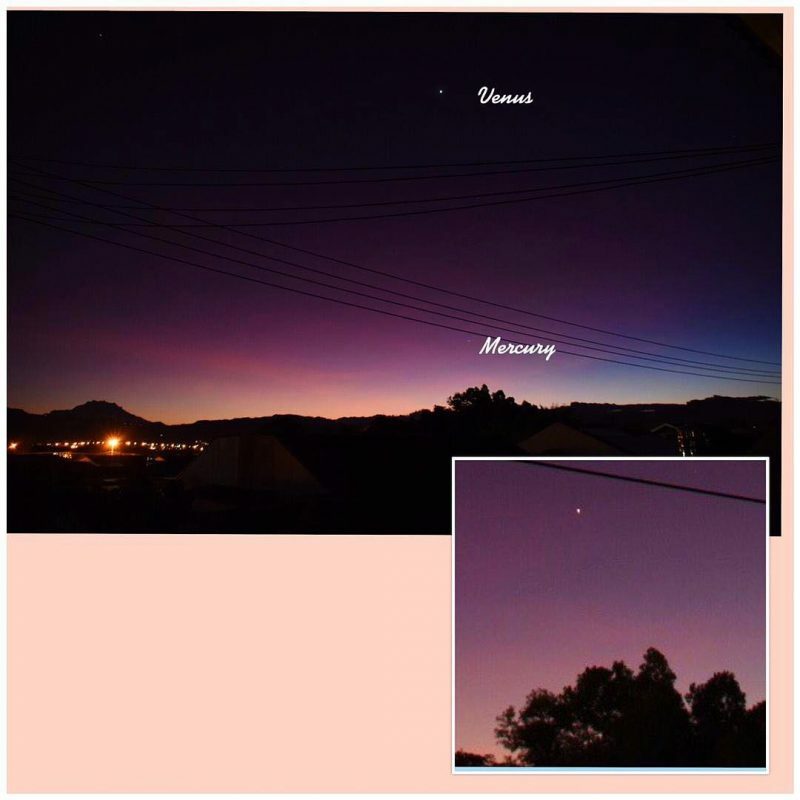 Jenney Disimon in Sabah, N. Borneo, caught elusive Mercury below Venus on the morning of December 11, 2018. Thanks, Jenney! 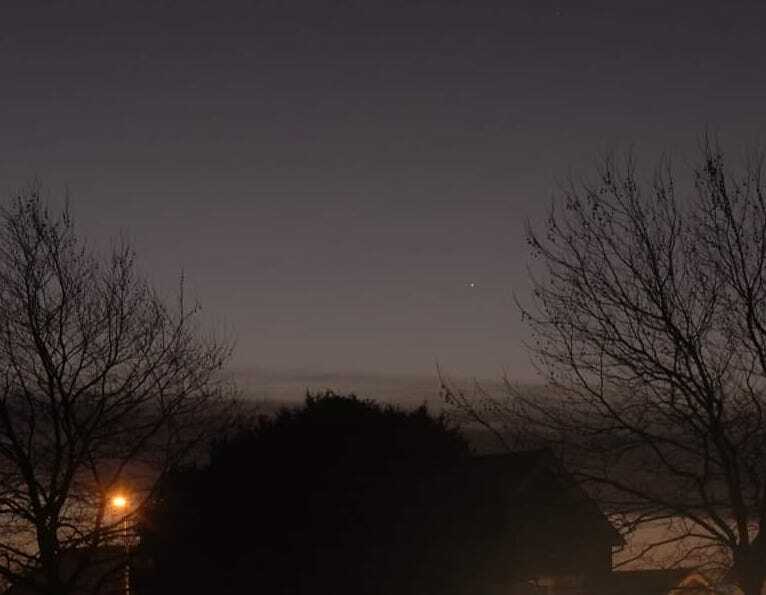 Steve Pond caught Mercury on December 11, 2018, too. He’s in southeast England. 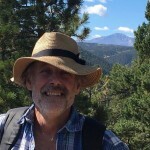 Thank you, Steve! Jupiter is climbing upward now, too – day by day – toward Mercury, in the December 2018 morning sky. In mid-December, the bright morning twilight might render Jupiter invisible or nearly so. 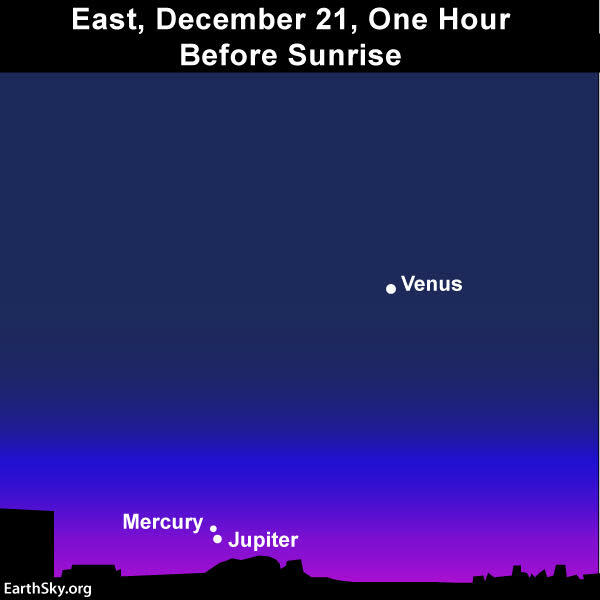 Fortunately, Jupiter should become easier to see by the time this brilliant world pairs up with Mercury on December 21. See the chart below. 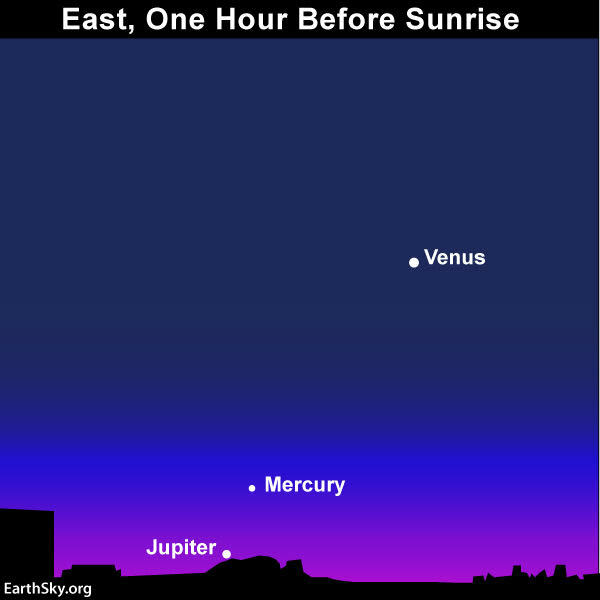 Look for Mercury and Jupiter in conjunction on December 21, 2018. The 2 planets will easily fit within a single binocular field of view. In another month – on January 22, 2019 – Jupiter will catch up with Venus, to stage a conjunction of the sky’s 2 brightest planets in the east before sunup! 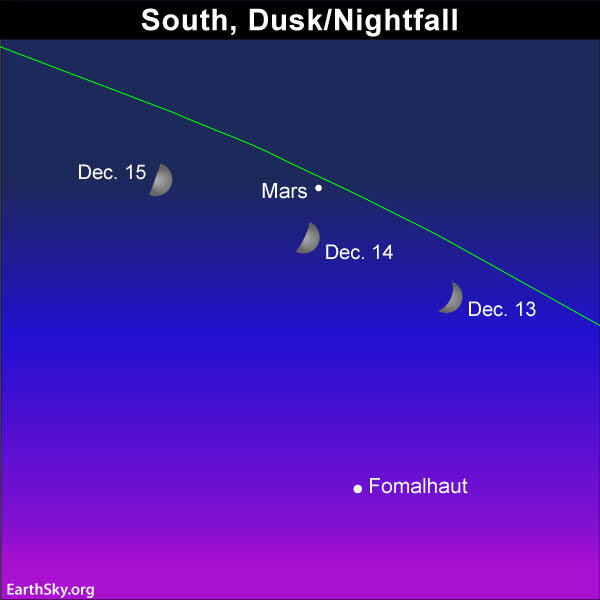 If you’re not one to get up early (or even if your are), keep in mind that the moon and Mars will beautify the evening sky as soon as darkness falls. 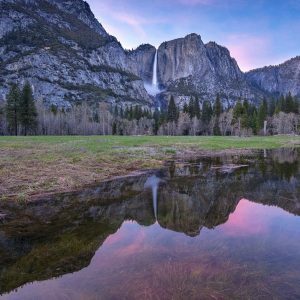 Bottom line: In mid-December 2018, look for Mercury – and possibly Jupiter – below Venus in the east at dawn.